ARTBA has been reporting all year that data from the Federal Highway Administration (FHWA) shows vehicle miles traveled in the U.S. continued to climb, and are on track for a record-setting year. Monthly data released Aug. 20 showed the nation’s driving for the first half of the year topped 1.54 trillion miles, beating the previous record of 1.5 trillion miles set in June 2007, and providing Congress with yet another reason to enact a robust, multi-year highway and public transit investment bill. “This is more than double the amount driven during the same period in 1981, continuing a trend of America’s driving mileage doubling nearly every generation,” the agency said. 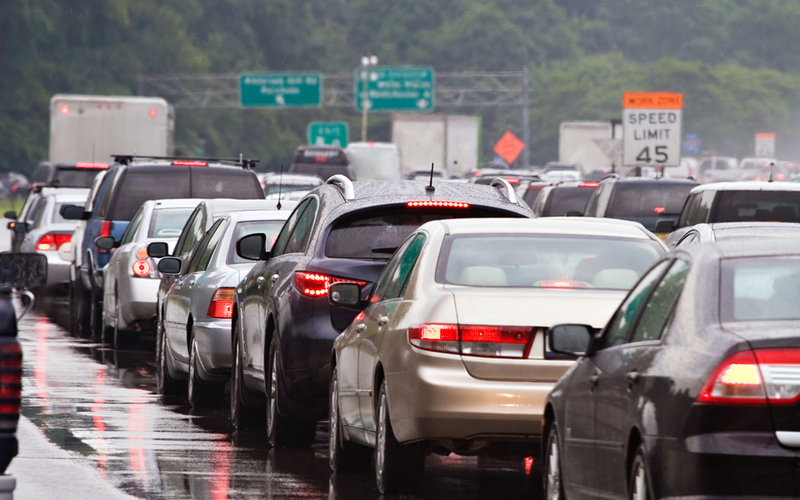 The FHWA’s latest “Traffic Volume Trends”, showed Americans drove 275.13 billion miles in June, the most ever in June of any year, while the nation’s driving has increased for 16 months straight. This “reaffirms calls for increased investment in transportation infrastructure as demand on the nation’s highway system grows,” FHWA said. The report also includes seasonally-adjusted data, which enable vehicle-miles traveled (VMT) comparisons with May or any other month in any year, from the U.S. DOT’s Bureau of Transportation Statistics. The seasonally-adjusted vehicle miles traveled for June 2015 were 261.9 billion miles, a 3.4 percent increase – or 8.7 billion more VMT – compared to the previous June.